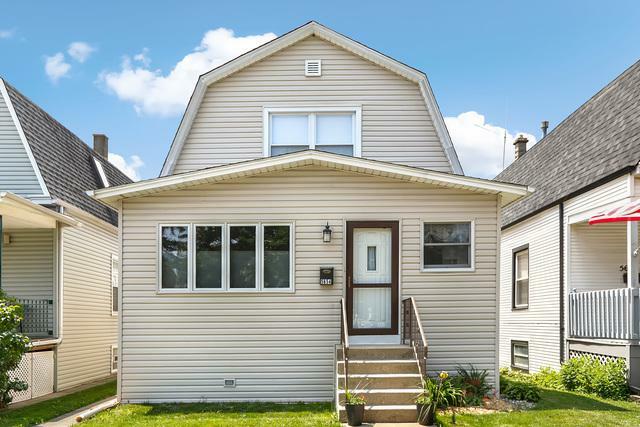 Rare open floor plan 3 bedroom 2 bath, bright and airy Jefferson Park home, rehabbed to the studs in 2013. 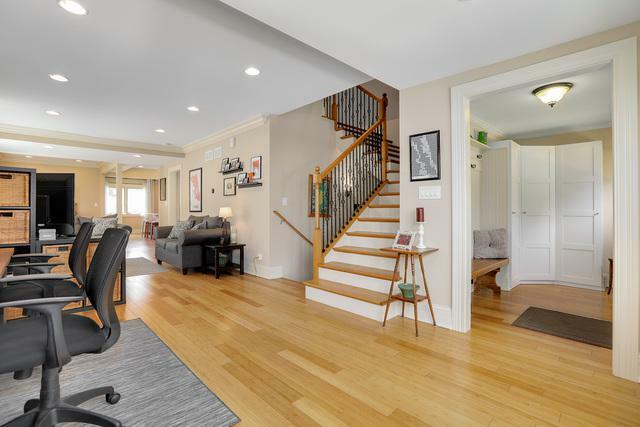 Living Room with bamboo floors leads to kitchen with island seating and a formal dining area. Kitchen has amazing 42" cabinets for tons of storage, granite counters with plenty of working space, and all SS appliances. Full finished basement for kids room, workout area, or add another bedroom. Upstairs Jack and Jill bathroom with walk-in shower great for kids or master suite. Multistage Energy Star HVAC less than a year old means utility bill savings. Backstairs replaced with Trex, new concrete patio, and new overhead sewer line. Move in ready! 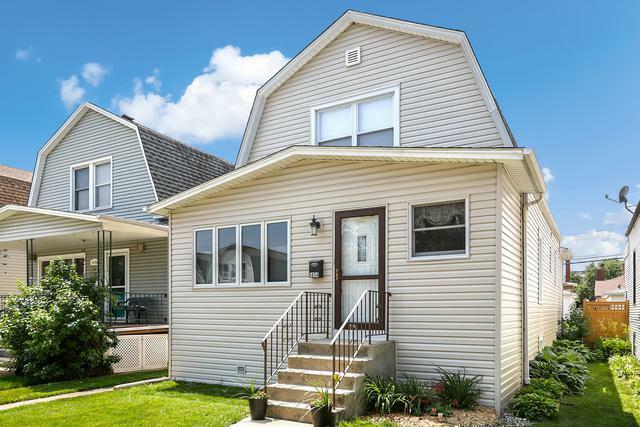 Great location near two Metra lines, Blue Line, 4 bus routes, North Branch Bike Trail, and Kennedy/Edens. Stop looking, you won't find anything as upgraded or open in this price range!